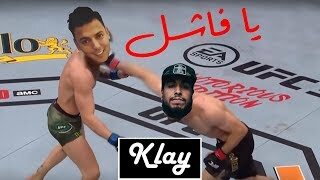 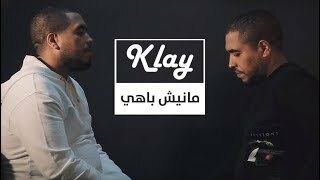 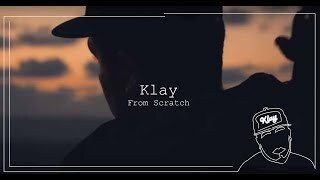 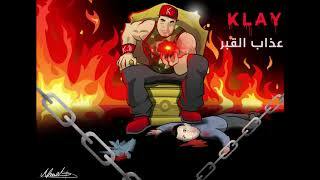 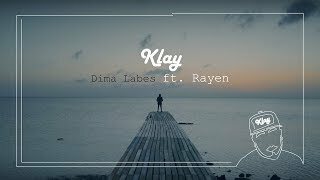 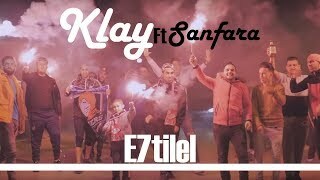 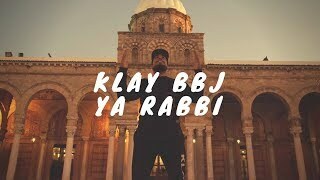 Klay - Ya Fachel | يا فاشل Digital Manager : Mohamed Jalel https://www.instagram.com/mohamed.jalel.liljah/ Follow Klay on : https://www.facebook.com/Rap. 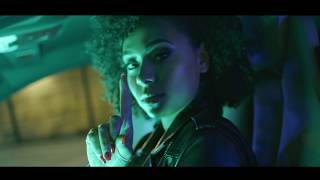 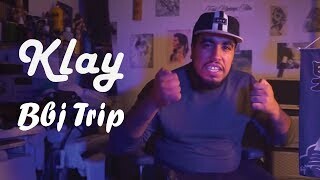 Klay - Bbj Trip (Clip Officiel) Produced by: Rea's Music Subscribe: https://goo.gl/Zw7j8J Follow Klay on : https://www.facebook.com/Rap.Klay.BB. 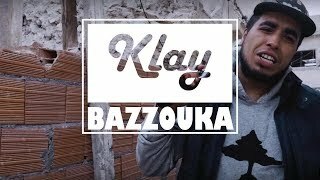 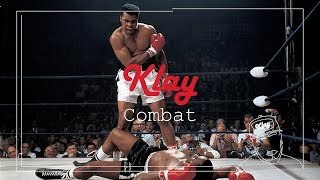 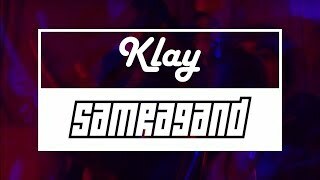 Klay - Bazzouka (Freestyle #1) ABONNE-TOI ICI http://bit.ly/2nhvwuT Follow Klay on : https://www.facebook.com/Rap.Klay.BB.